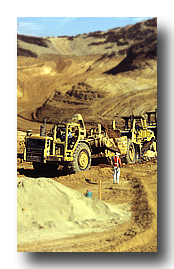 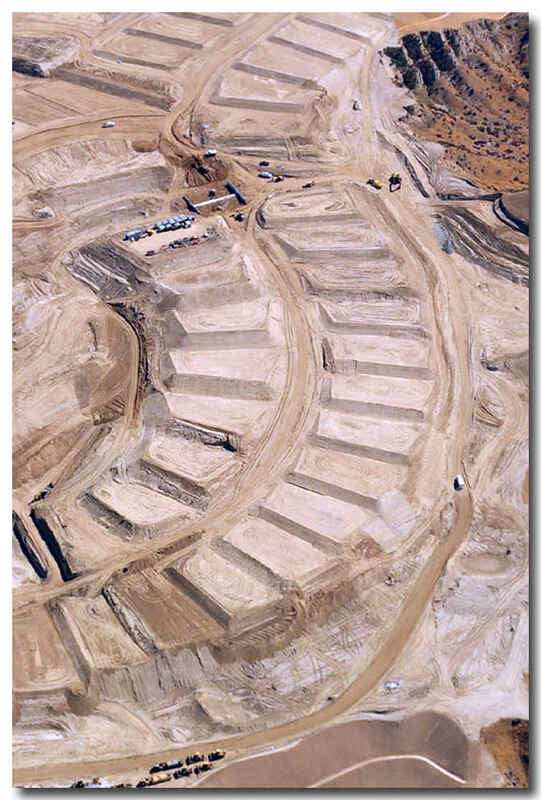 Allan E. Seward Engineering Geology, Inc. (AESEGI) offers a wide range of engineering geology and geotechnical engineering services for the central and southern California area. 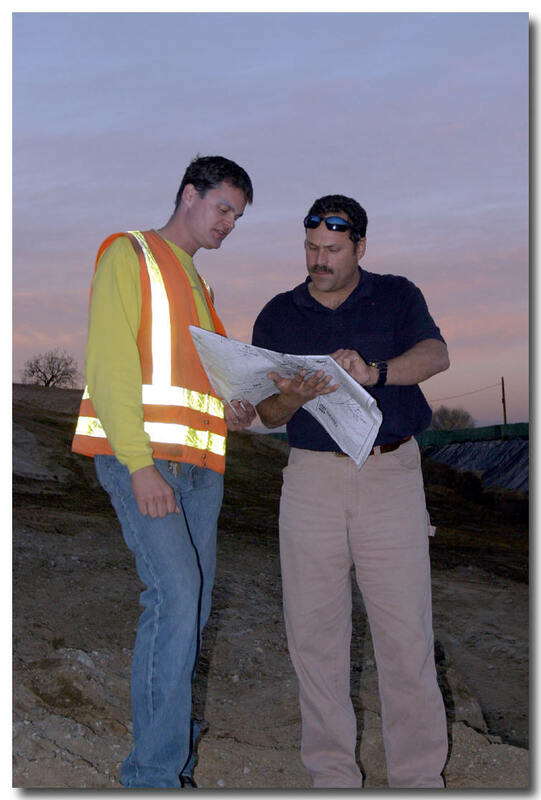 Our staff includes experienced Geotechnical Engineers and Engineering Geologists licensed to practice in California, and Technicians qualified in soil testing services. 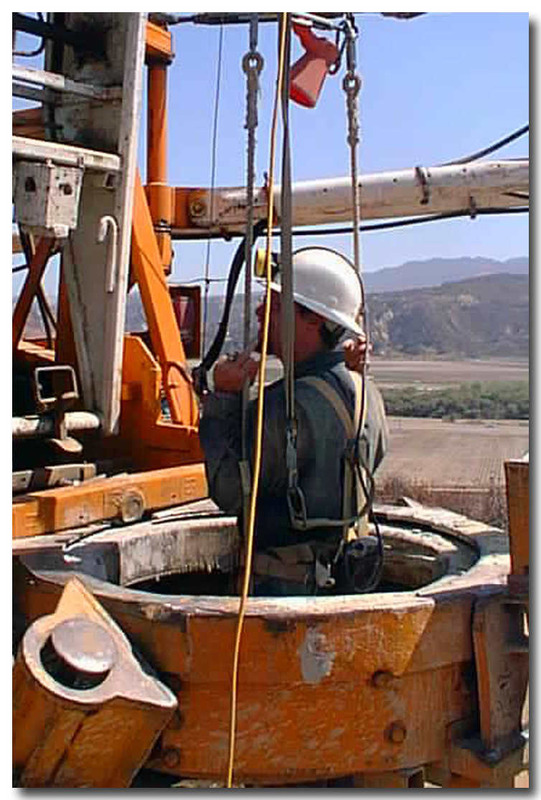 AESEGI is a dynamic and energetic firm with practical and realistic cost-effective solutions to meet your project needs.